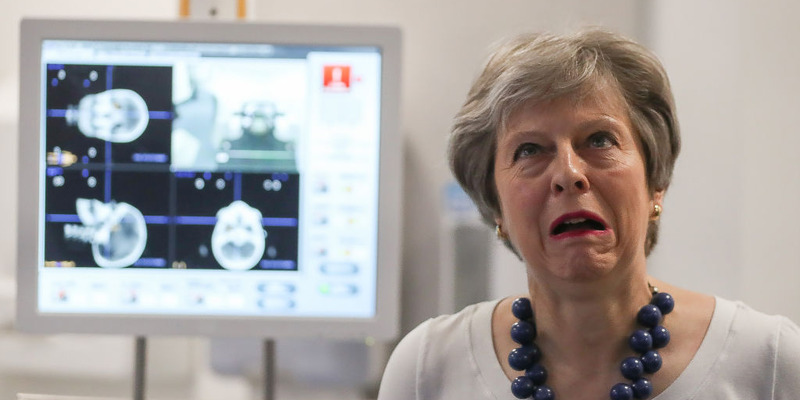 An influential Conservative MP who used to work for Theresa May is pushing plans for nearly one million public sector jobs to be automated by 2030, including nearly 500,000 jobs in the NHS. George Freeman told a Taxpayers’ Alliance fringe at Conservative conference that “automating” the NHS would save £12 billion a year. The Employment Minister Alok Sharma said jobs would be moved from the public to private sector. LONDON – Almost a million public sector jobs, including half a million jobs in the NHS, could be slashed as part of a plan being pushed by the prime minister’s former policy chief. The Conservative MP and former health minister, George Freeman, told Business Insider that he would like to see hundreds of thousands of jobs in the NHS and wider public sector “automated” through greater use of technology. 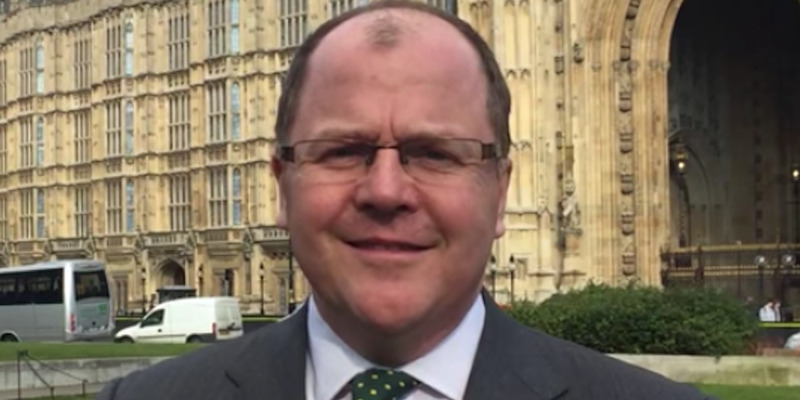 Speaking at an event at the Conservative party conference in Birmingham, Freeman backed calls by the Taxpayers’ Alliance for hundreds of thousands of jobs across the public sector to be cut over the next 12 years. He said that automating the NHS would save about £12 billion a year, which he insisted could be reinvested in care. Taxpayers’ Alliance chairman Andrew Allum told the meeting that the job losses would be a “win” for sacked public sector workers because they would be freed from doing “mundane” jobs. “This would be a win for people who were previously doing somewhat mundane jobs,” Allum said. He was joined by employment minister Alok Sharma, who told the event that in future there would be more jobs overall, even if there were fewer in the public sector. “There will be more jobs but it’s about where will they be based,” he said. Labour said the cuts would put patient safety at risk. “This Government should be offering support to the brilliant staff of the NHS, not threatening to replace them with robots,” Justin Madders, Labour’s Shadow Health Minister, told BI. “This rush for low cost NHS tech solutions at the expense of trained staff is a real threat to patient safety.